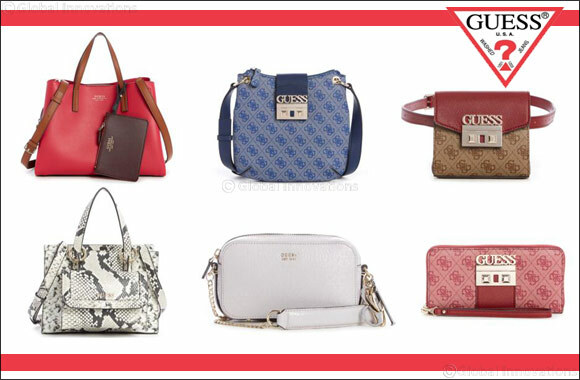 Dubai, UAE, September 19, 2018: GUESS is excited to launch an update to the FW18 handbags collection. Give your accessories a makeover this fall with colourful totes, sleek crossbody bags, and the very trendy fanny packs. Dependable, practical and stylish, these handbags are perfect for carrying all the essentials a girl needs.